Chuck Lorre, Mariah Carey, Howard Stern and more prominent people who have called Long Island home. 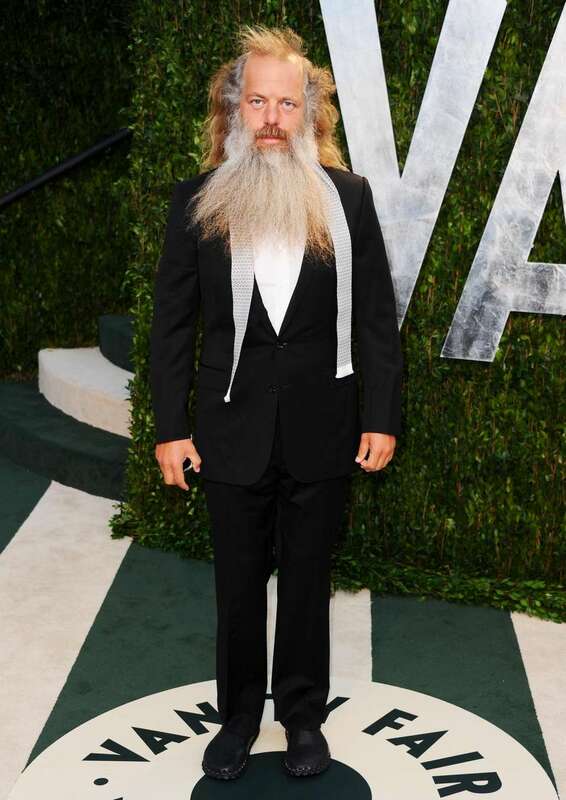 Music producer Rick Rubin, the co-founder of Def Jam recordings, was born in Long Beach. Def Jam recordings has signed some of pop culture's most popular artists, including Big Sean, 2 Chainz, Justin Bieber and Alessia Cara. 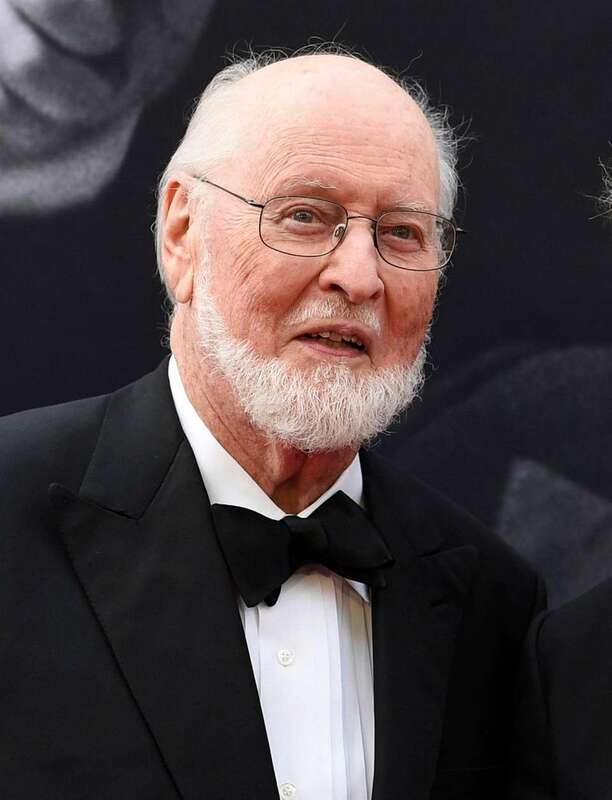 Composer John Williams, originally from Floral Park, received a Grammy for best arrangement, instrumental or a cappella for his "Escapades for Alto Saxophone and Orchestra from 'Catch Me If You Can,' " at the 60th Grammy Awards on Jan. 28, 2018. This marks the composer's 24th win in 68 nominations. Bekon, the new name for the producer and musician Danny Keyz, who had worked on Eminem's "Recovery" album and P!nk's "The Truth About Love" album and whose birth name is Daniel Tannenbaum, is an Amityville native and 2002 graduate of Holy Trinity Diocesan High School in Hicksville. "Strong Island" director Yance Ford made Academy Award history by becoming the first trans director to be nominated for an Oscar. 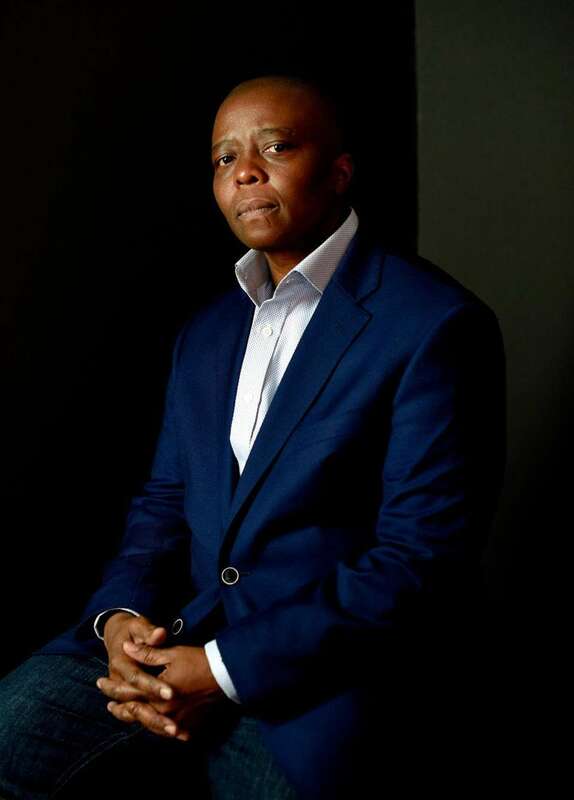 His first-person feature told the story of his brother, William, a black man who was shot to death in Central Islip by a white car mechanic in 1992. If you don't know his face, you definitely recognize his name. 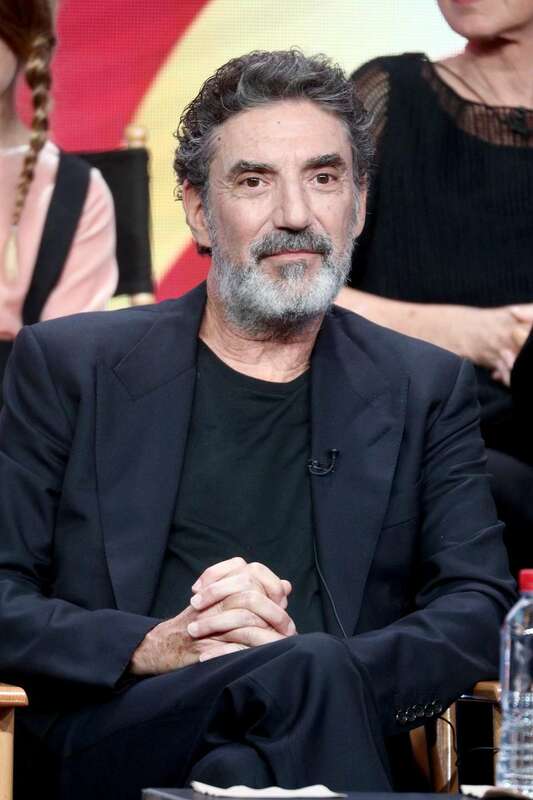 Bethpage native Chuck Lorre has created, written and/or executive-produced some of TV's most popular sitcoms, including "The Big Bang Theory," "Two and a Half Men," "Dharma & Greg," "Roseanne" and the new "Big Bang" spinoff, "Young Sheldon." 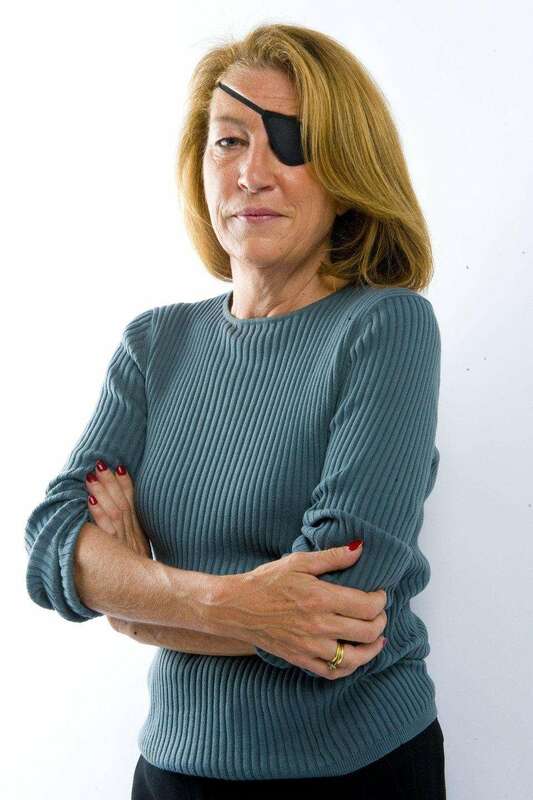 American journalist Marie Colvin, who earned international acclaim as a war correspondent for The Sunday Times of London for 27 years before being killed during a rocket attack while covering Syria's civil war in 2012, was raised in East Norwich and graduated from Oyster Bay High School in 1974. 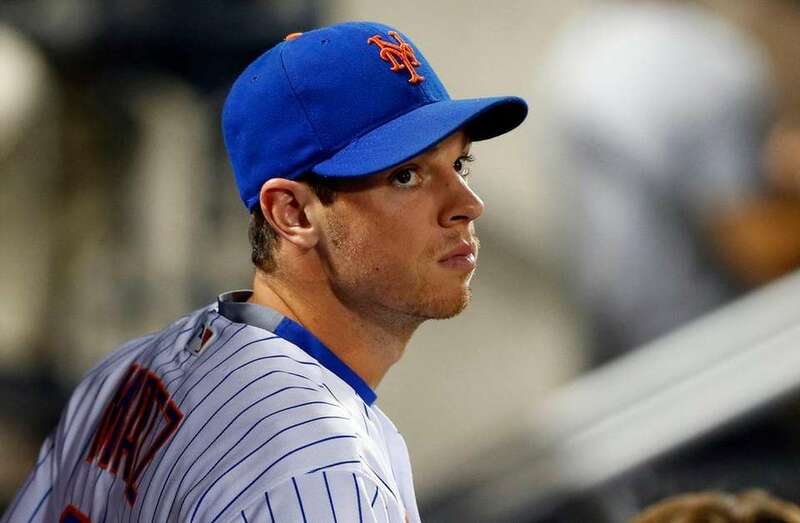 Stony Brook native Steven Matz was signed by the New York Mets in 2009 and made his major league debut as a pitcher in 2015. Matz, who attended Ward Melville High School, also has a sandwich named after him at the Se-Port Deli in East Setauket, where he is a regular customer. 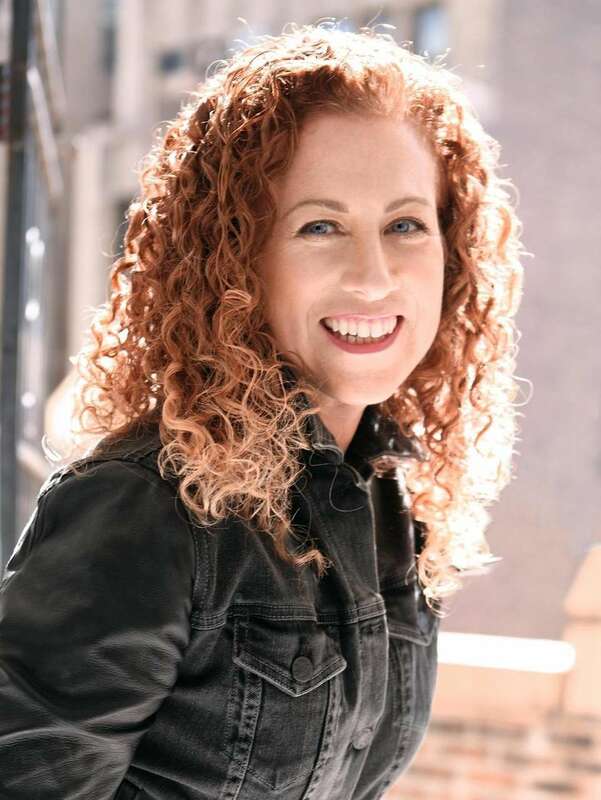 Author Jodi Picoult grew up in Nesconset and has written 25 novels to date. Her work has garnered her several awards, including the New England Bookseller Award for Fiction and the Alex Award from the Young Adult Library Services Association, among others. Comic book writer Scott Snyder lives on Long Island with his wife and two children and currently teaches writing at Sarah Lawrence College and Columbia University. He has written for several Marvel Comics and DC Comics books, including Batman, Swamp Thing and American Vampire, among others. Singer Madison Beer, who rose to prominence in 2012 when pop star Justin Bieber tweeted a link to one of her YouTube videos, is a Jericho native. 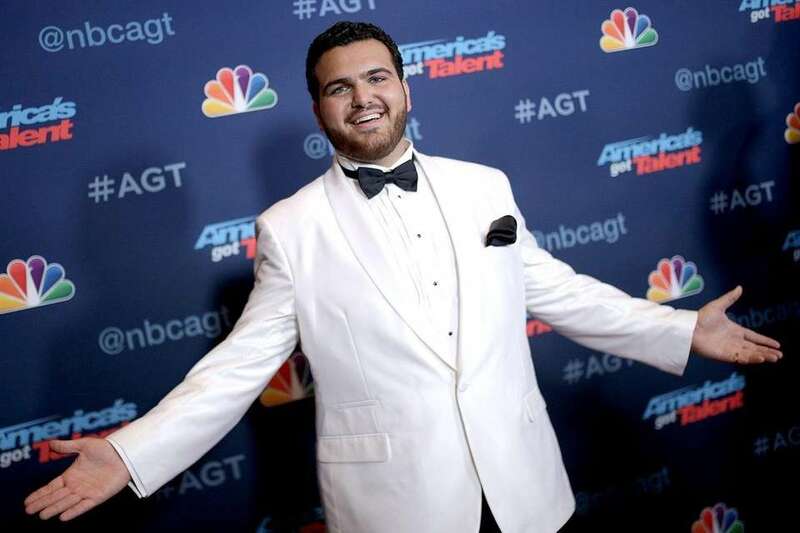 "America's Got Talent" contestant Sal Valentinetti hails from Bethpage. 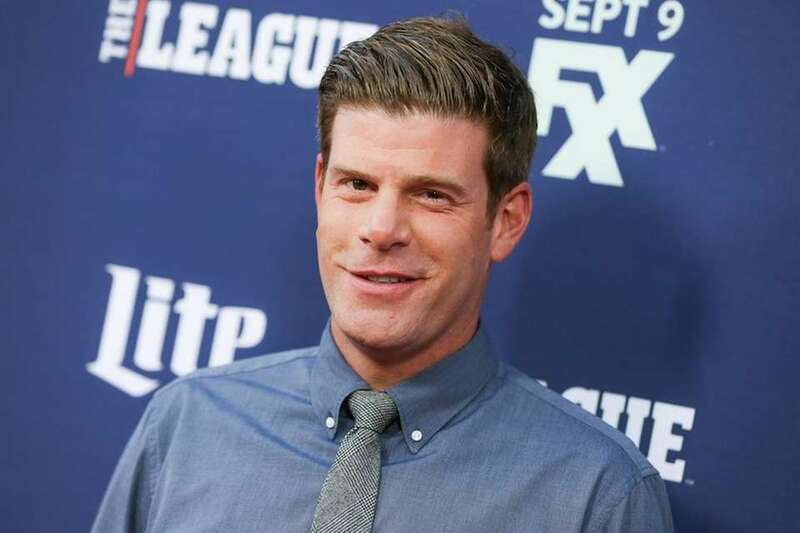 Stephen Rannazzisi a comedian who stars on the FXX sitcom "The League" and commercials for Buffalo Wild Wings, is a Smithtown native. 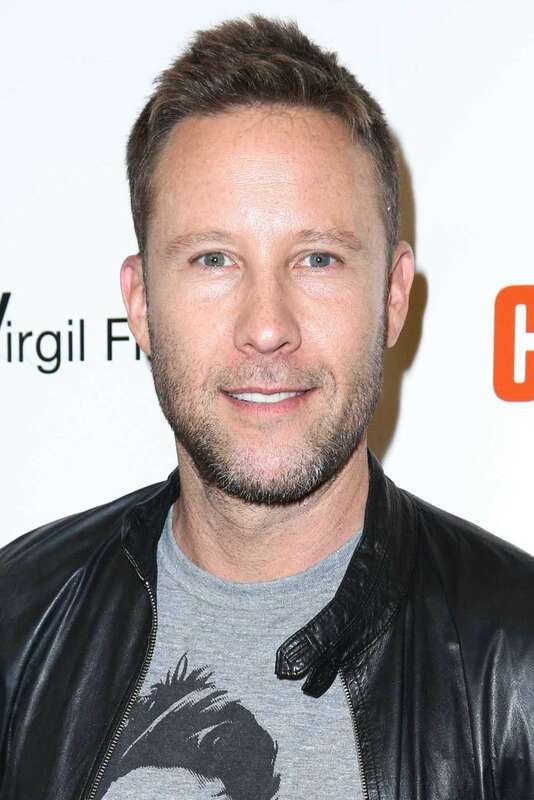 Michael Rosenbaum, an actor and producer who is best known for his portrayal of Lex Luther in the TV series "Smallville," was born in Oceanside. Comedian, writer, producer and actress Amy Schumer graduated from South Side High School in Rockville Centre in 1999. 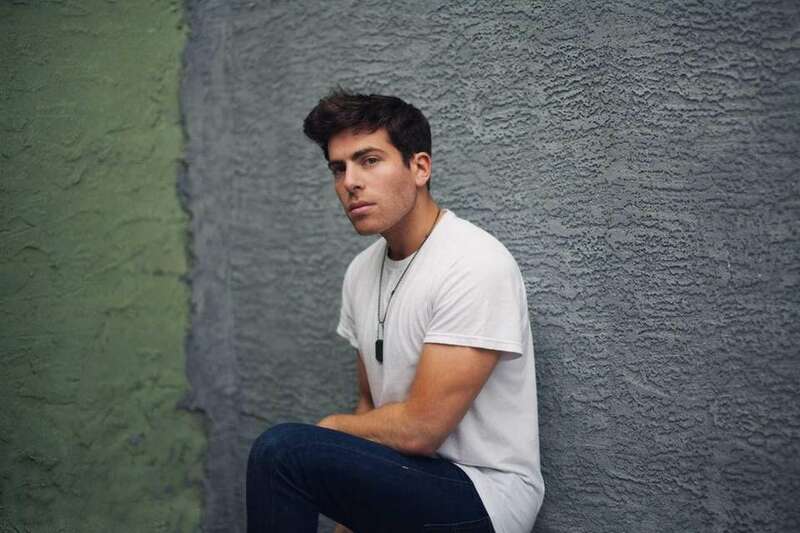 Rapper Hoodie Allen (born Steven Markowitz) grew up in Plainview and attended Plainview-Old Bethpage John F. Kennedy High School. Kurtis Blow, the first rapper ever signed to a major-label contract and one of hip-hop's first stars, was born and raised in Harlem but spent childhood summers in Bayside and St. Albans. He settled in Laurelton in 2000. 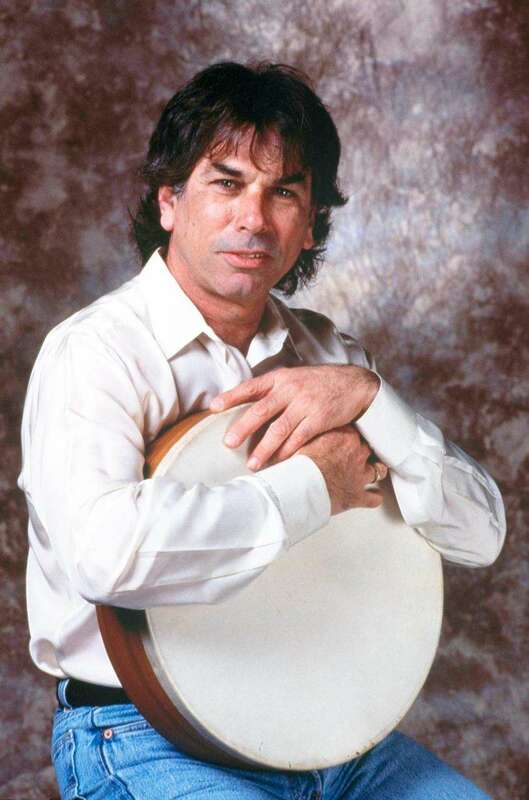 Former Grateful Dead drummer Mickey Hart was born in Brooklyn, but grew up on Long Island and attended Lawrence High School, where he was a drummer in the marching band. Actor-director John Turturro grew up in Rosedale. "We moved there from Hollis when I was about 6. My father built houses on the south side of Sunrise [Highway]," Turturro said in an interview with Newsday. "I visited there a lot when my mom was still alive. Up until she died in 2005 she still lived there. I shot "Romance and Cigarettes" there. I want to go back, but it's been hard for me since she died." 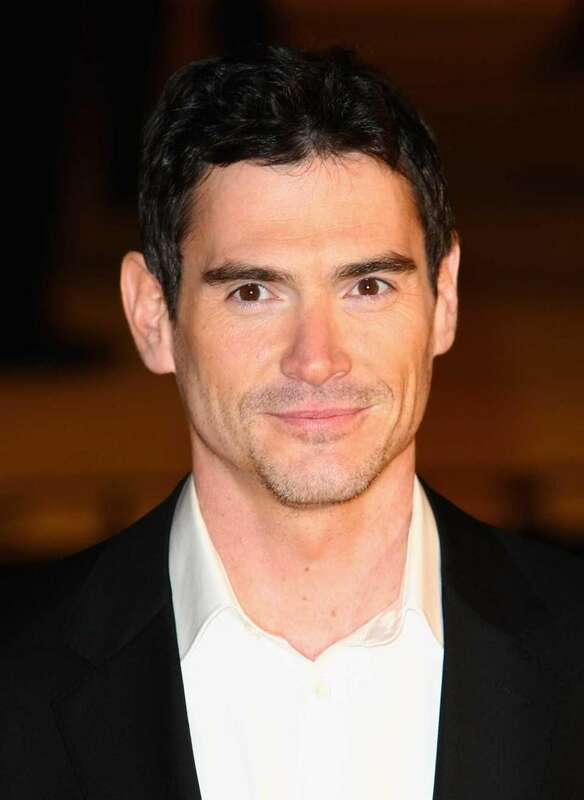 Actor Billy Crudup, who made his film debut in "Sleepers" (1996), was born in Manhasset. 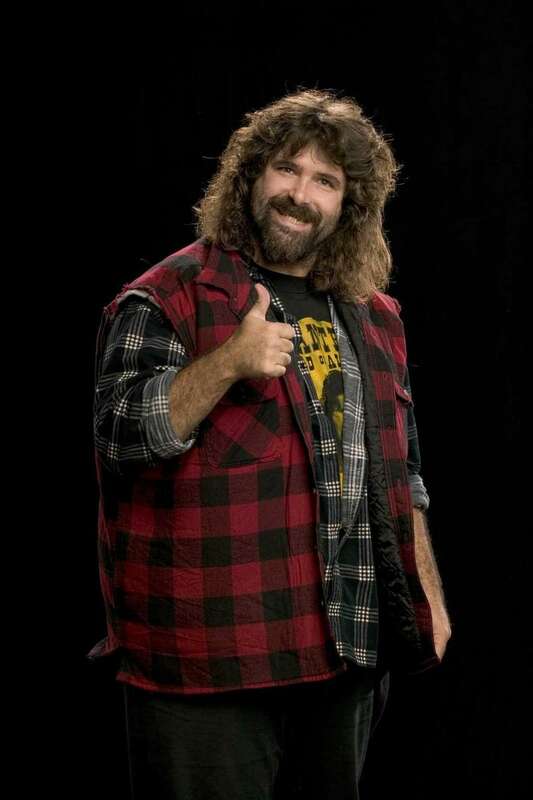 WWE champ Mick Foley grew up in East Setauket and graduated from Ward Melville High School. Psychic John Edward, best knows for his TV shows "Crossing Over with John Edward" and "John Edward Cross Country," was born in Glen Cove and graduated from Glen Cove High School. Chef Harold Dieterle was the winner of the first season of the Bravo TV network's reality show "Top Chef." He was born in West Babylon and graduated from West Babylon High School. 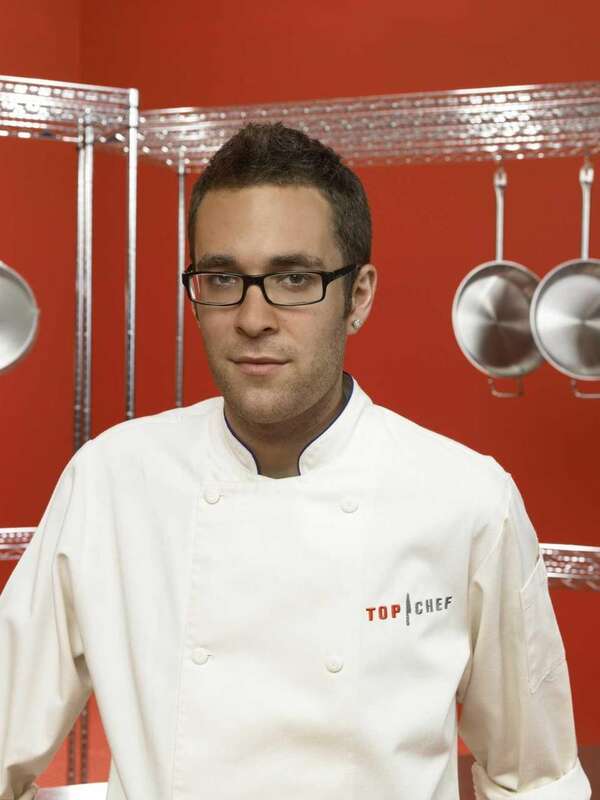 Chef Ilan Hall, winner of the second season of the Bravo TV network's reality show "Top Chef," was born in Great Neck. 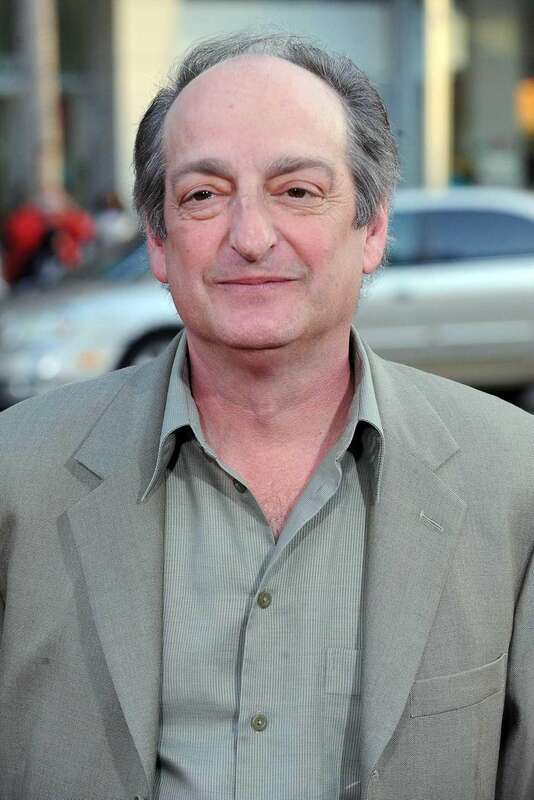 Character actor David Paymer, who has appeared in a lengthy list of movies (including "Bad Teacher," "Ocean's Thirteen") and TV shows (including "The Good Wife"), grew up in Oceanside. Actor D.B. 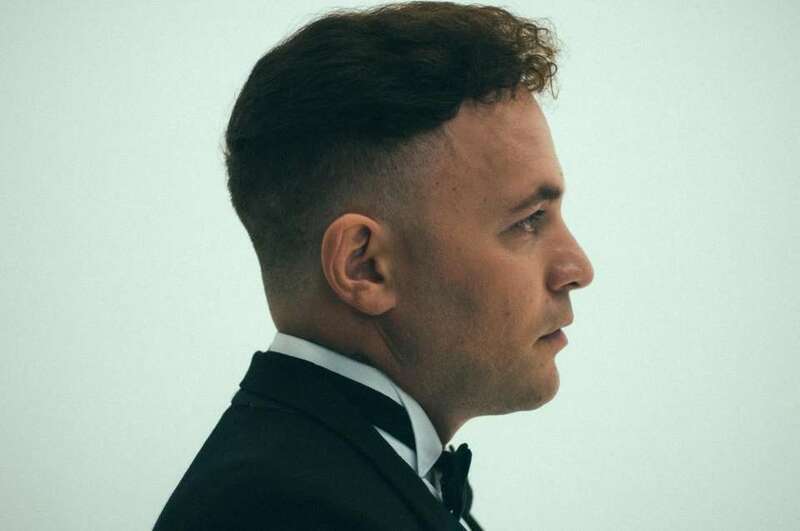 Sweeney, best known for his portrayal of Doug Dorsey in "The Cutting Edge" (1992), was born and raised in Shoreham and attended Shoreham-Wading River High School. 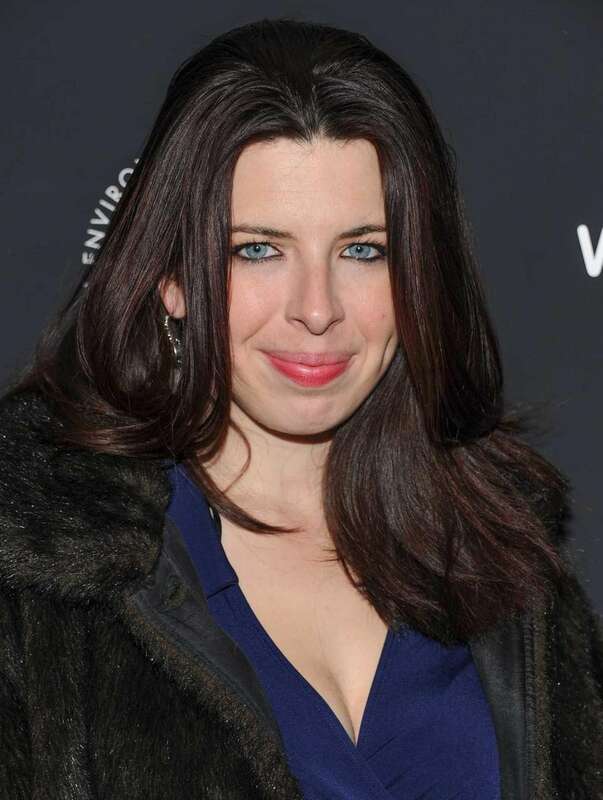 Actress Heather Matarazzo, best known for playing characters who are ostracized by society, was raised in Oyster Bay and attended Oyster Bay High School. Scott Disick, ex-boyfriend of Kourtney Kardashian and breakout star of "Keeping Up With the Kardashians," grew up in Eastport. Jazz saxophonist John Coltrane lived in Dix Hills for three years until he died of cancer in 1967 at age 40. He composed the epic 1964 jazz masterpiece "A Love Supreme," shortly after moving into the now-dilapidated four-bedroom home. 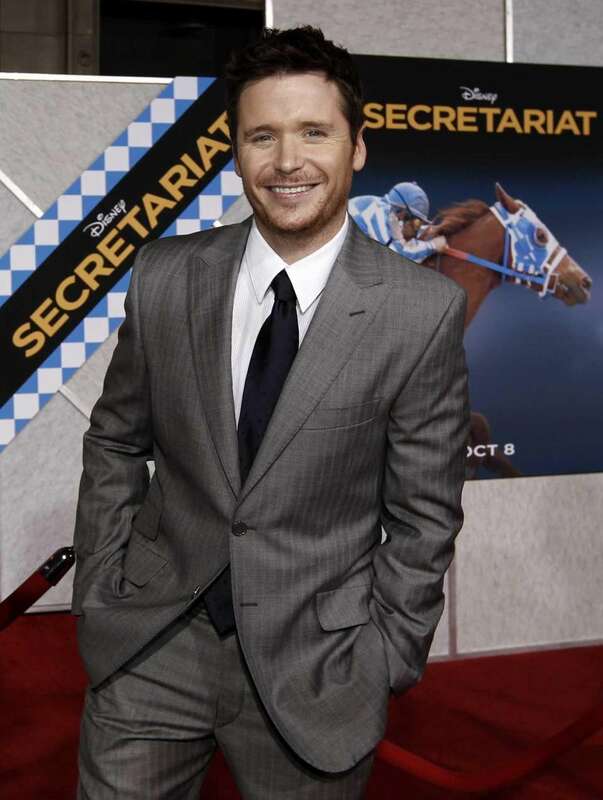 Actor Kevin Connolly, best known for the role of "E" on the HBO show "Entourage," was born in Patchogue and graduated from Patchogue-Medford High School in 1992. Former model-actress Carey Lowell, who played Bond girl Pam Bouvier in the 1989 movie "Licence to Kill" and Assistant D.A. Jamie Ross on the TV drama "Law & Order" was born in Huntington. 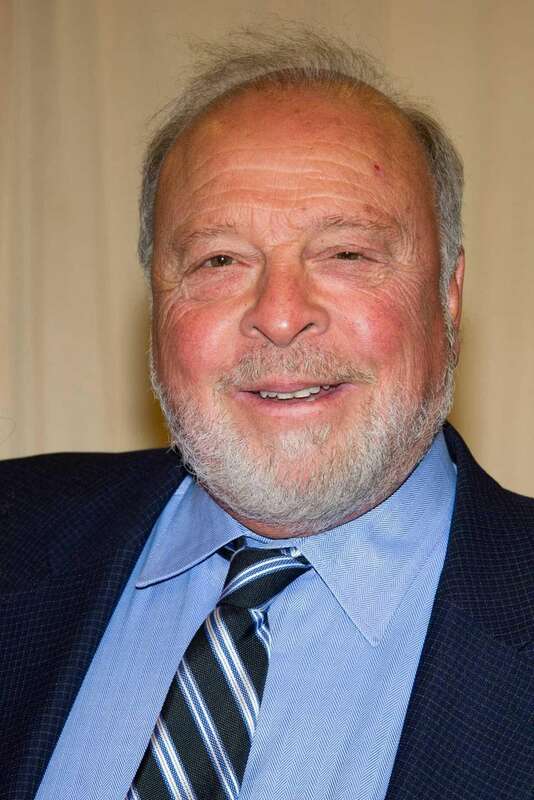 Author Nelson DeMille, whose books include "The Gold Coast" and "Plum Island," grew up in Elmont and lives in Garden City. Writer and stand up comic Carol Leifer, who won a Writer's Guild Award for "Modern Family," is an East Williston native. 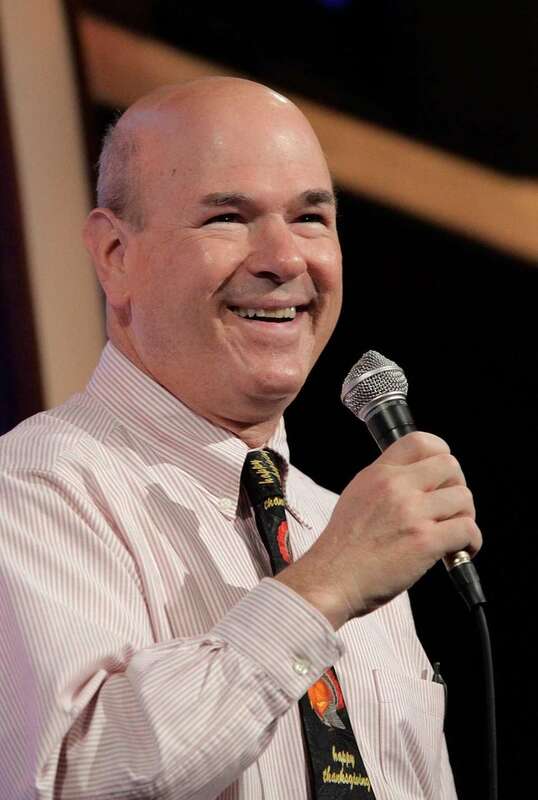 Actor/comedian Larry Miller, who played the vindictive doorman on "Seinfeld," grew up in Valley Stream and graduated from Valley Stream South High School. Actor Adam Kantor, who made his Broadway debut in "Rent," starring as Mark Cohen in the musical's final performance, is a Great Neck native. 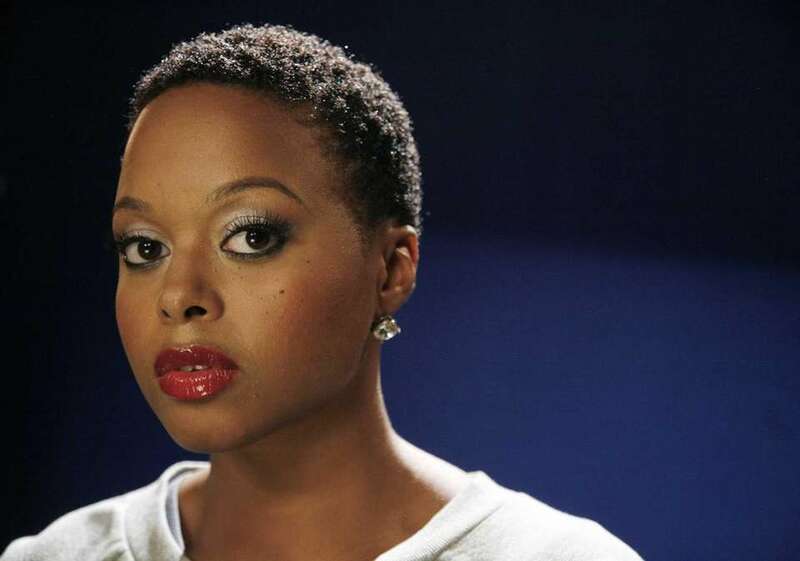 Grammy Award-winning singer/songwriter Chrisette Michele was born in Central Islip and grew up in Patchogue. 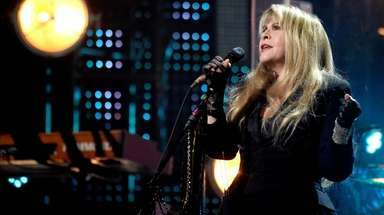 She graduated from Five Towns College in Dix Hills with a degree in vocal performance. 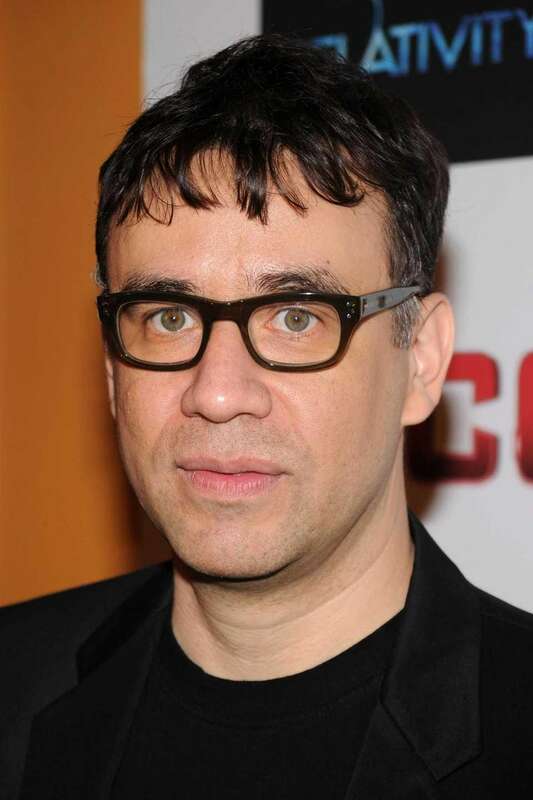 Comedian-musician-actor Fred Armisen, best known for his work as a cast member on "Saturday Night Live," grew up in Valley Stream and graduated from Valley Stream Central High School in 1985. Radio personality Gary Dell'Abate, known for his work on "The Howard Stern Show" as "Babba Booey" from 1984 to present, graduated from Uniondale High School (1979) and Adelphi University in Garden City (1983). 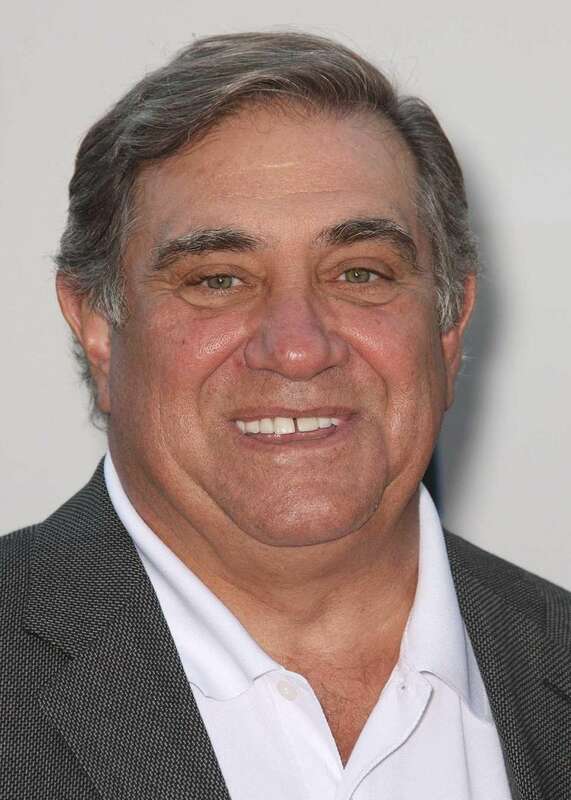 Actor/Vietnam War vet Dan Lauria, best known for his portrayal of Jack Arnold in "The Wonder Years" from 1988 to 1993, grew up in Lindenhurst and graduated from Lindenhurst High School in 1965. He played on the varsity football team and briefly taught physical education there. 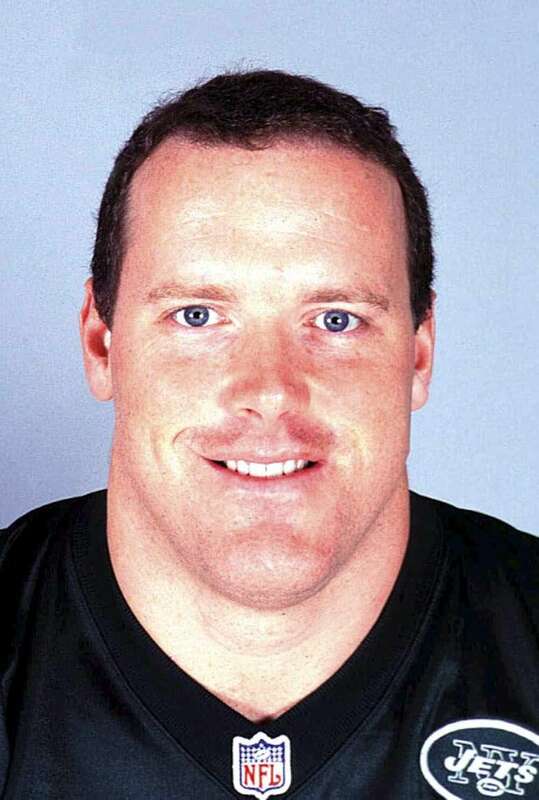 John "Jumbo" Elliott, who played in the NFL with the New York Giants and the New York Jets, was born in Lake Ronkonkoma and graduated from Sachem High School in 1983. Actress Susan Lucci, best known for her role as Erica Kane in the ABC soap opera "All My Children" from 1970 to 2011, graduated from Garden City High School in 1964. She still resides in Garden City. Author Alice Hoffman grew up in Franklin Square and graduated from Valley Stream North High School in 1969 and from Adelphi University in Garden City in 1973. Astronaut Michael Massimino grew up in Franklin Square and is a graduate of H. Frank Carey Junior-Senior High School in Franklin Square. He flew on two shuttle missions to service the Hubble Space Telescope. Emmy-award winning MSG sports broadcaster/TV host Al Trautwig graduated from H. Frank Carey Junior-Senior High School in Franklin Square and Adelphi University in Garden City. A former New York Islanders stickboy and New York Nets ball boy, Trautwig currently lives on the north shore of Long Island. Donnie McClurkin, Grammy Award-winning gospel singer and pastor, was born in Copiague and raised in Amityville. He is the founder and leader of the of the Perfecting Faith Church in Freeport. Mike Komisarek, defenseman for the Toronto Maple Leafs, hails from West Islip and graduated from St. Anthony's High School in South Huntington. 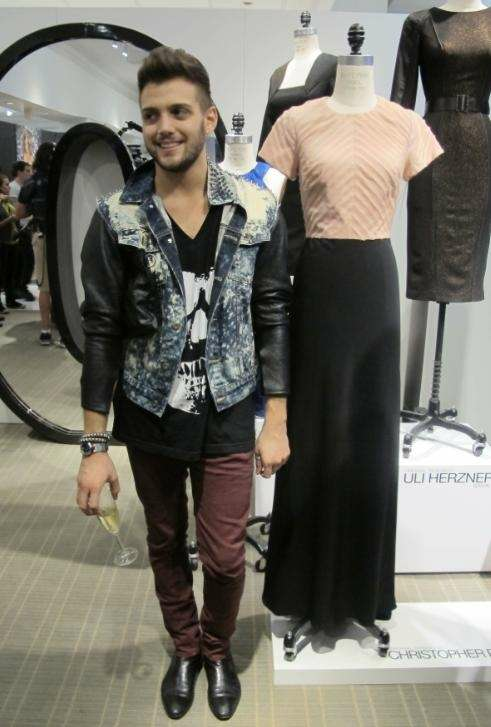 On season 10 of "Project Runway," Massapequa's Christopher Palu won a Lord and Taylor challenge, which means his gown is being sold there. Theresa Caputo, "The Long Island Medium"
Theresa Caputo, who was born and raised in Hicksville, is the star of TLC's "The Long Island Medium." The show started in 2011 and still airs today. 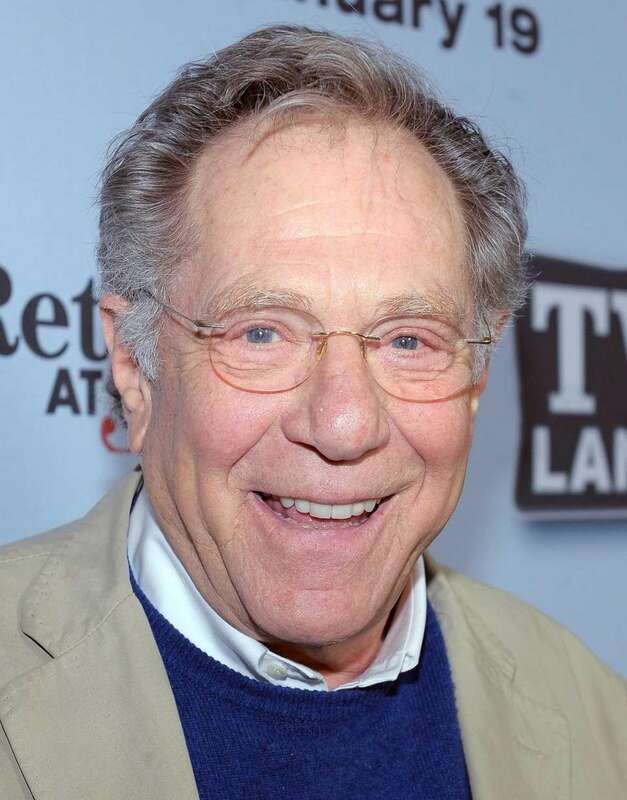 Actor George Segal, who received an Oscar nomination for his role in "Who's Afraid of Virginia Woolf?," was born in Great Neck. 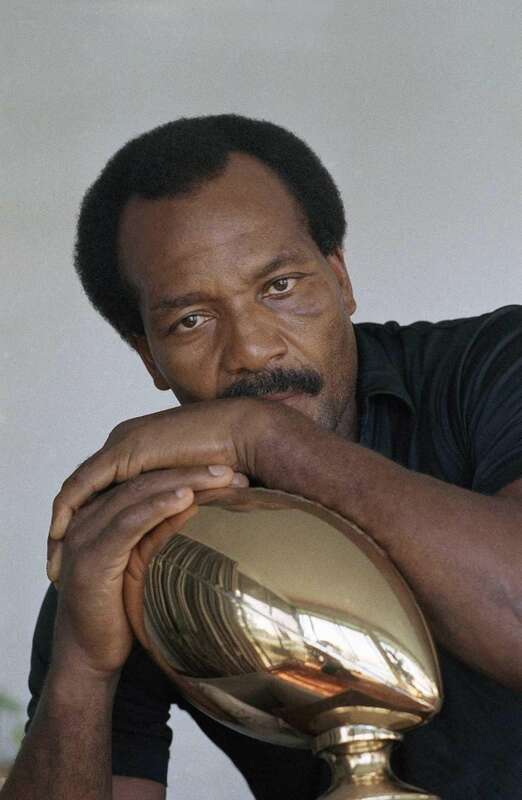 Football star turned actor Jim Brown grew up in Manhasset and graduated from Manhasset High School in 1953. Actress Tracy Pollan, who is married to actor Michael J. Fox, was born and raised in Woodbury. 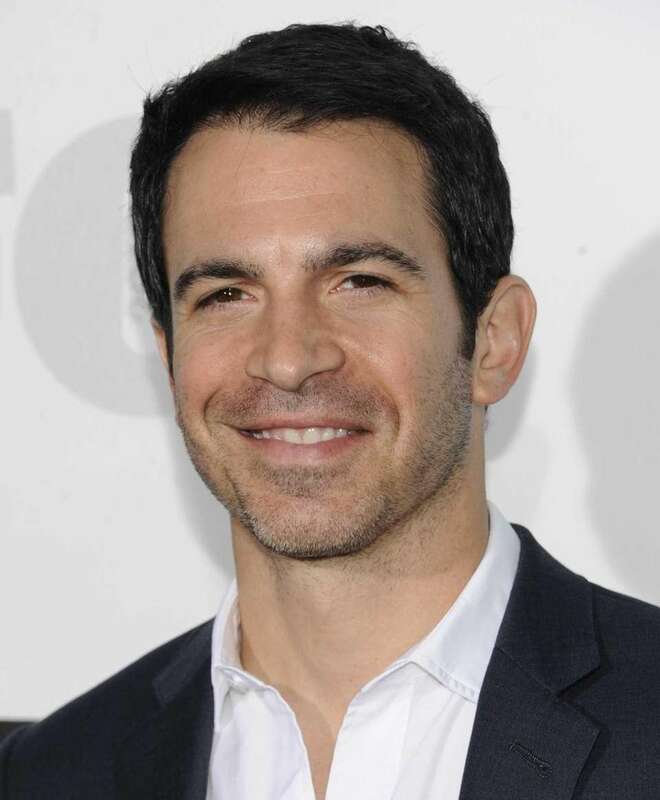 Actor Chris Messina is a Northport native and graduated from Northport High School. Public Enemy's Flavor Flav, left, and Chuck D are from Roosevelt. 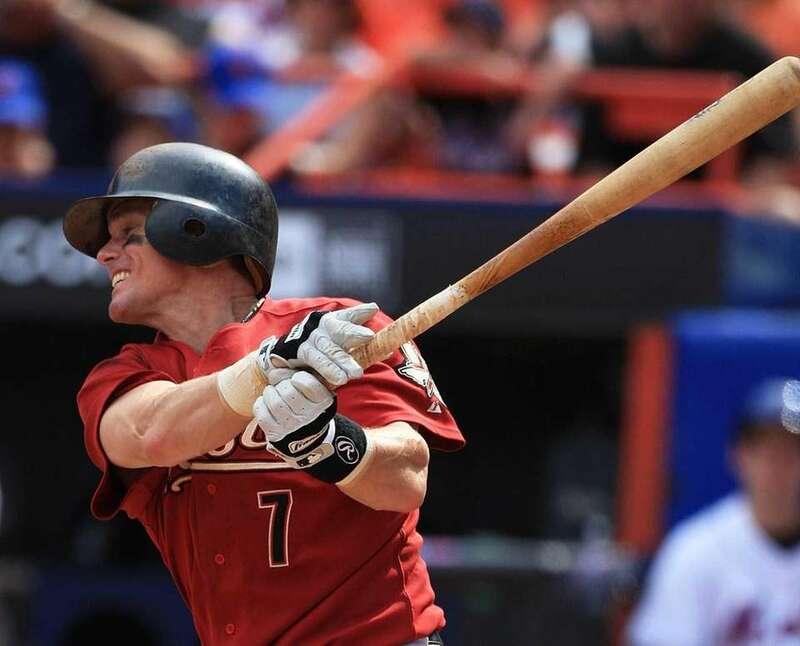 Former Major Leage Baseball player Craig Biggio, who spent his entire 20-year career with the Houston Astros, grew up in Smithtown and graduated from Kings Park High School. 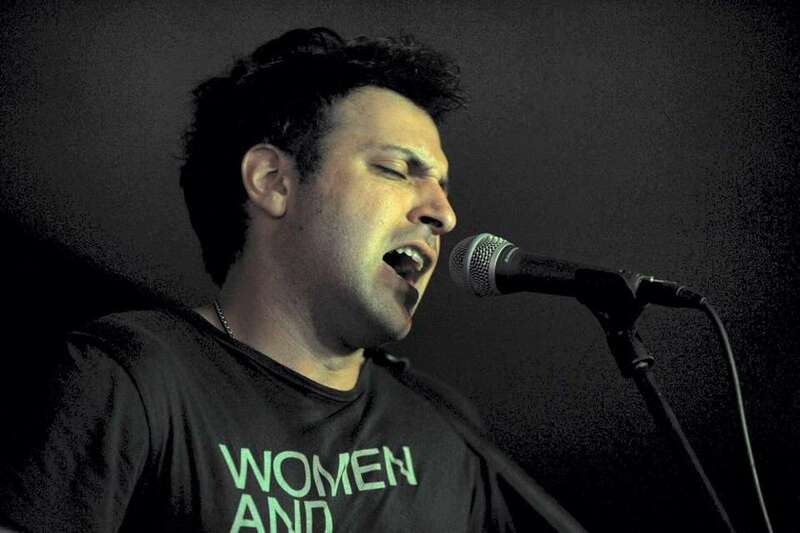 Singer-songwriter Ryan Star, whose music has been featured on numerous television shows, is a Dix Hills native. Former News 12 meteorologist Bonnie Schneider, author of "Extreme Weather," is a native of Jericho. Donna Murphy, two-time Tony Award winner, grew up in Hauppauge and attended Forest Brook Elementary School. Fashion designer Ralph Lauren has a beach house in Montauk. Singer/songwriter Matthew Koma, who was signed by Interscope Records in July 2011, is a Seaford native. 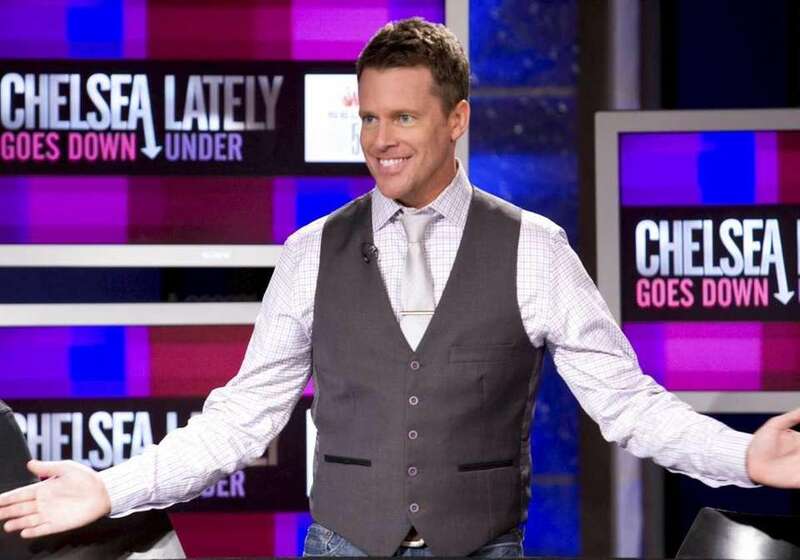 Comedian/writer Chris Franjola grew up on Long Island and graduated from Connetquot High School in 1985. TV journalist Lara Spencer (born Lara Christine Von Seelen) grew up in Garden City and is a 1987 graduate of Garden City High School. 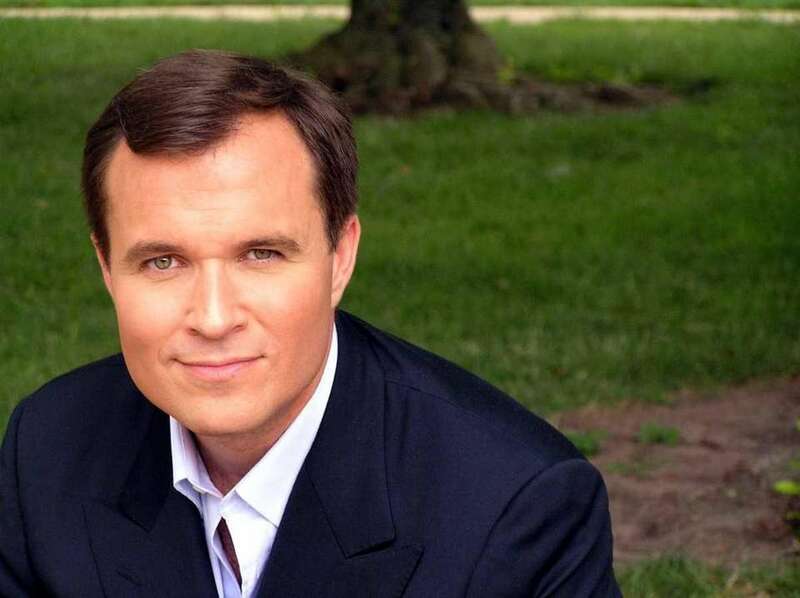 TV journalist Greg Kelly, who is also a lieutenant colonel in the Marine Corps Reserves, grew up in Garden City and is a graduate of Garden City High School. Comedian/actress Kate McKinnon, a Sea Cliff native, made her debut on "Saturday Night Live" on April 7, 2012. Actress Moira Kelly, best known for playing Kate Moseley in the 1992 film, "The Cutting Edge," graduated from Connetquot Senior High School in Bohemia in 1986. 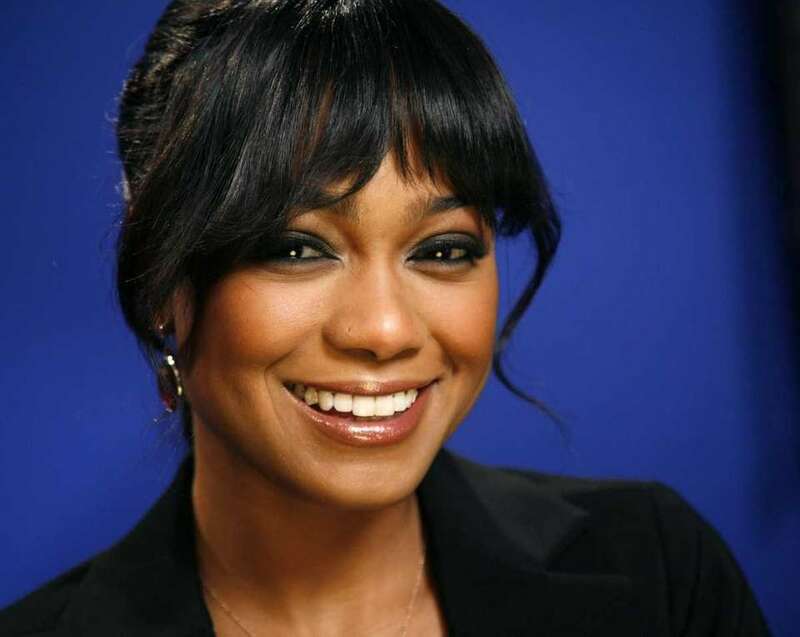 Actress Tatyana Ali, best known for her childhood role as Ashley Banks on the NBC sitcom "The Fresh Prince of Bel-Air," attended Grand Avenue Junior High School in Bellmore. Seattle Storm's Sue Bird was born in Syosset and played her freshman and sophomore years at Syosset High School. She graduated from Christ the King Regional High School in Flushing. Actor/singer Adam Pascal, know for his performance as Roger Davis in the Broadway and movie version of "Rent" and for his starring role as Radames in Elton John and Tim Rice's "Aida" on Broadway, grew up in Syosset in The Woodlands. Actress Peggy Lipton, who found fame as Julie Barnes in "Mod Squad" in the late '60s, was raised in Lawrence and attended Lawrence Junior High School. Guitarist Steve Vai, hired by Frank Zappa to transcribe a number of his guitar solos, eventually becoming a full-fledged band member, was born in Carle Place and graduated from Carle Place High School. Shoe designer Stuart Weitzman graduated from George W. Hewlett High School in 1958. Singer, songwriter and actress Debbie Gibson grew up in Merrick and graduated from Sanford H. Calhoun High School. Sportswriter and radio and TV talk show host Tony Kornheiser was born and raised in Lynbrook, where he graduated from Hewlett High School. Jazz singer Jane Monheit was born in Oakdale and graduated from Connetquot High School in Bohemia in 1995. Jason Trawick grew up in Holbrook and graduated from Sachem North, where played for the Flaming Arrows hockey team, in 1990. As an agent at William Morris Endeavor Entertainment, Trawick represented Britney Spears beginning in 2006. 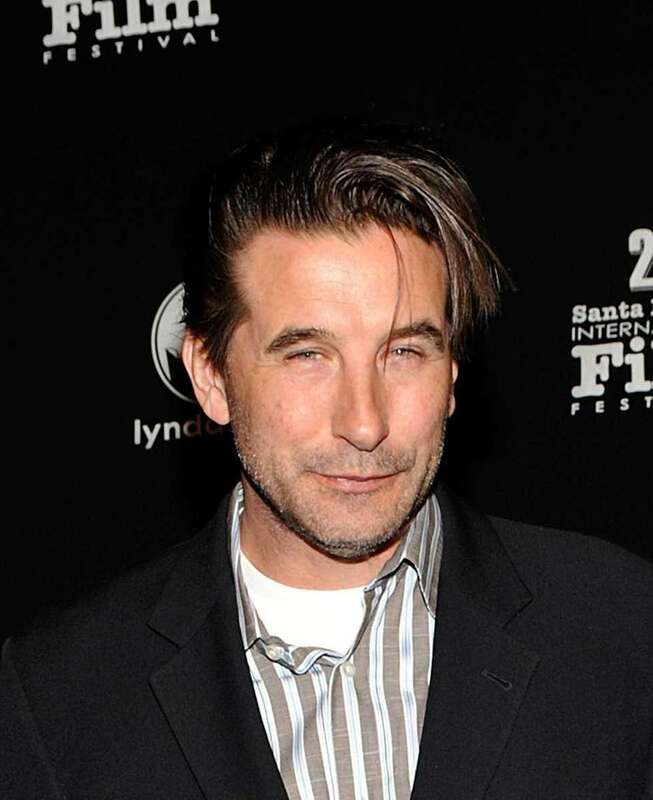 Actor, producer and writer Billy Baldwin was born in Massapequa and graduated from Alfred G. Berner High School in Massapequa. He is the third-oldest of the four Baldwin brothers, all of whom are actors. He is married to singer Chynna Phillips. Actor Stephen Baldwin was born in Massapequa and graduated from Alfred G. Berner High School in Massapequa. He is the youngest of the four Baldwin brothers, all of whom are actors. Actor, producer and director Daniel Baldwin was born in Massapequa and graduated in 1979 from Alfred G. Berner High School in Massapequa. He is the second-oldest of the four Baldwin brothers, all of whom are actors. 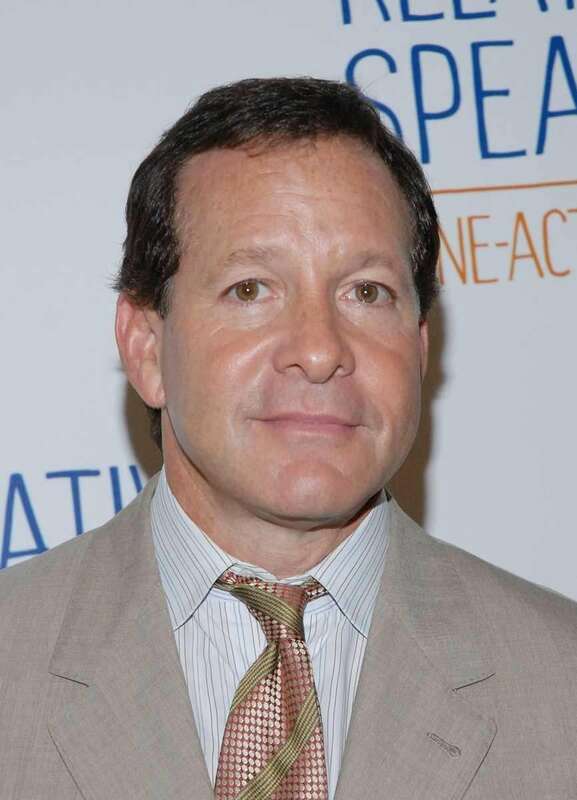 Actor and comedian Steve Guttenberg, who appeared in films, including "Cocoon," "Three Men and a Baby," "Police Academy," and "Short Circuit," grew up in North Massapequa and graduated from Plainedge High School in 1976. When Punk rocker Billy Idol (William Michael Albert Broad) was two, his family moved from England to Patchogue, where they lived for four years. The family returned to England, where he achieved fame with the band "Generation X" and also as a solo artist. Sports radio talk show host and TV commentator Mike Francesa was born and raised in Long Beach. Francesa attended Maria Regina High School (now Kellenberg) in Uniondale, and lives in Manhasset. Sports radio talk show host Chris "Mad Dog" Russo was born in Syosset. Rapper Busta Rhymes (Trevor Tahiem Smith Jr.) graduated from Uniondale High School in 1991. Basketball star Julius "Dr. J" Erving grew up in Roosevelt and graduated from Roosevelt High School. Singer/actress Jenna Ushkowitz, best known for her Broadway performances in various musicals and her role as Tina Cohen-Chang in "Glee," was raised in East Meadow and graduated from Holy Trinity Diocesan High School in Hicksville. Actor, comedian, musician Michael McKean, best known for his portrayal of Lenny Kosnowski in "Laverne & Shirley," grew up in Sea Cliff and attended North Shore High School in Glen Head. Actor Brian Dennehy, grew up in Mineola and graduated from Chaminade High School in Mineola. 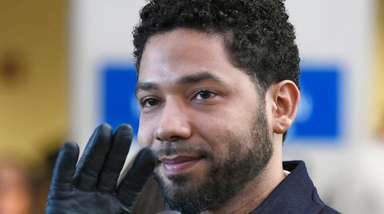 Actress Lisa Gay Hamilton, best known for her role as attorney Rebecca Washington on "The Practice," was raised in Stony Brook. Shoe designer Steve Madden grew up in Lawrence and graduated from Lawrence High School. Actress Lorraine Bracco, best known for her roles as mobster-wife Karen Hill in "Goodfellas" and psychiatrist Dr. Jennifer Melfi in "The Sopranos," was raised in Westbury and graduated from Hicksville High School. Talia Shire, best know for her roles as Adrian in the "Rocky" movies and Connie Corleone in the "Godfather" trilogy, was born in Lake Success and graduated from Great Neck South High School. Boomer Esiason (Norman Julius "Boomer" Esiason), former football quarterback and current network sports analyst, was born in West Islip and raised in East Islip. He attended Timber Point Elementary and graduated from East Islip High School. Golden Globe- and Emmy-nominated actress Susan Sullivan, who began her career on the stage starring opposite Dustin Hoffman in Broadway's "Jimmy Shine," was raised in Freeport and graduated from Freeport High School in 1960. She is best known for her roles in the soap operas "Another World" and "Falcon Crest," and the TV series "Dharma and Greg" and "Castle." Vinny Testaverde, former football quarterback best know for playing with the New York Jets, grew up in Elmont and graduated from Sewanhaka High School in Floral Park. CNN news anchor Soledad O'Brien was born and raised in St. James and graduated from Smithtown High School East. 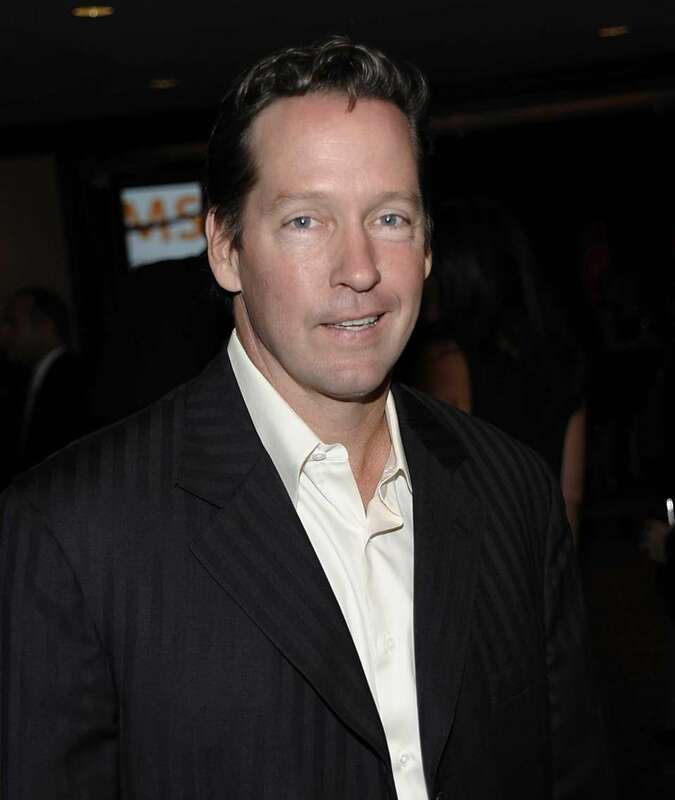 Edward Burns was raised in Valley Stream and briefly attended Chaminade High School in Mineola before transferring to Hewlett High School. Designer Kenneth Cole was raised in Great Neck and graduated from Great Neck High School. He is married to Maria Cuomo. Actress and singer Idina Menzel, who went by her given last name, Mantzel, at Syosset High, made her Broadway debut in "Rent" and earned a Tony Award for originating the role of "Elphaba" in the Broadway musical "Wicked." Fox News host, author and conservative political commentator Sean Hannity grew up in Franklin Square and attended St. Pius X High School in Uniondale. Rock and roller Pat Benatar (Patricia Mae Andrzejewski) grew up in Lindenhurst. She attended Daniel Street Elementary School and graduated from Lindenhurst High School. Her signature song is "Hit Me With Your Best Shot." Tony Danza (Antonio Salvatore Iadanza) graduated from Malverne High School. The actor is best known for his starring roles on the TV shows "Taxi" and "Who's the Boss?" Fashion designer Donna Karan grew up in Woodmere and graduated from Hewlett High School. Fashion designer Michael Kors (born Karl Anderson Jr.) was raised in Merrick and graduated from John F. Kennedy High School in Bellmore. Musician/singer/songwriter Brian Setzer, best know as the lead singer of Stray Cats in the early '80s, was born in Massapequa. Radio host/pianist/composer John Tesh was born in Garden City and graduated from Garden City High School. 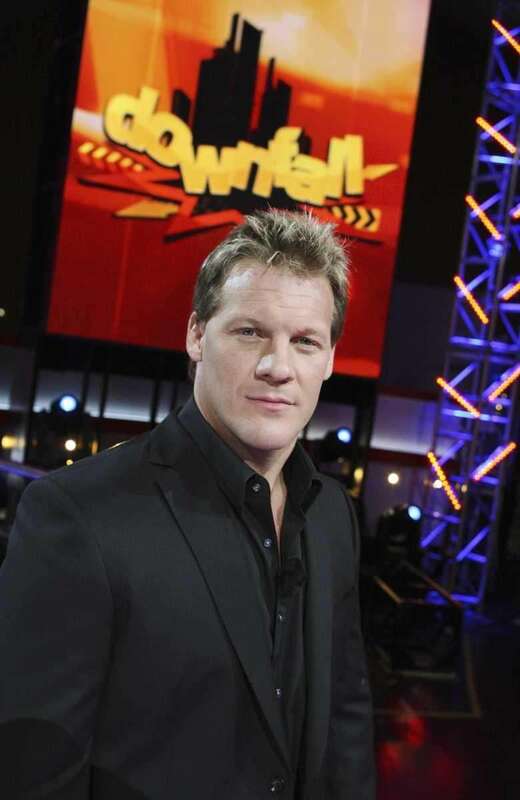 Chris Jericho, TV personality and pro wrestler, was born in Manhasset. Dee Snider, lead singer of the heavy metal band Twisted Sister, grew up in Baldwin and graduated from Baldwin High School. Actress Lori Loughlin, best known for playing the role of Becky on the sitcom "Full House," attended Hauppauge High School. Singer/actress Patti LuPone, best known for her role as Eva Peron in "Evita," was born and raised in Northport. Actor/comedian Eddie Murphy was raised in Roosevelt and graduated from Roosevelt High School. Ralph Macchio, actor, writer, director and producer, first gained world recognition for playing the title role in the popular classic "The Karate Kid" and its successors. Macchio is a native of Huntington. 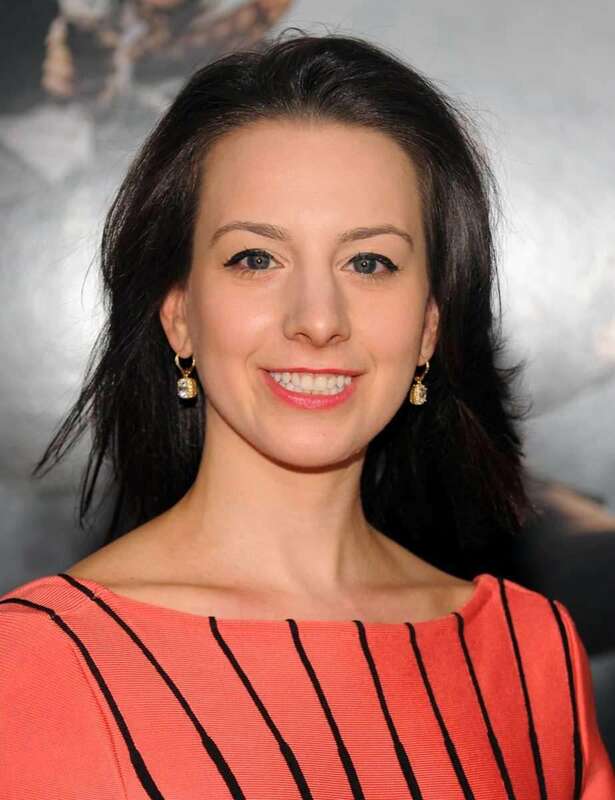 Olympic figure skater Sarah Hughes is a native of Great Neck. Actress Jamie-Lynn Sigler, best known for her role as Meadow Soprano on "The Sopranos," grew up in Jericho and attended Jericho High School. D'Brickashaw Ferguson of the New York Jets attended Freeport High School. Actress Melissa Joan Hart, best known for her title roles in the television series "Clarissa Explains It All" and "Sabrina the Teenage Witch," was born in Smithtown and raised in Sayville. Singer and actress Nikki Blonsky, who appeared with John Travolta in the movie "Hairspray" was born in Great Neck. Lindsay Lohan, actress, was raised in Merrick and Cold Spring Harbor. Natalie Portman graduated from Syosset High School. Ashanti hails from Glen Cove. Actress/singer Mariah Carey was born in Huntington and graduated from Harborfields High School in Greenlawn. Veteran rapper/actor LL Cool J was born in Bay Shore and owns a home in Manhasset. Illusionist Criss Angel, star of "Mindfreak" on the A&E network, was born and raised in East Meadow. Comedian, actor and radio host Jim Breuer was born and raised in Valley Stream. Producer, director and screenwriter, Judd Apatow, whose films include "The 40-Year-Old Virgin" and "Get Him to the Greek" was raised in Syosset. Kevin James, actor, was born in Mineola and grew up in Stony Brook, graduating from Ward Melville High School. Actress Edie Falco of "The Sopranos" was raised in Northport and West Islip. Singer, songwriter and actress Taylor Dayne grew up in Baldwin. Rosie O'Donnell, comedian, actress, author. was raised in Commack, graduating from Commack High School. Model and actress Carol Alt grew up in East Williston. Actor, writer and film director Steve Buscemi grew up in Valley Stream and graduated from Valley Stream Central High School. Alec Baldwin, actor, was born in Amityville and maintains a residence in Amagansett. Jerry Seinfeld, comedian, actor and writer, grew up in Massapequa. Howard Stern, radio personality, was raised in Roosevelt and maintains a residence in Southampton. Sportscaster Bob Costas grew up in Commack. Billy Joel is a musician, singer and songwriter who was raised in the Levittown. Musician/singer/songwriter Eddie Money graduated from Island Trees High School in Levittown. Bill O'Reilly, television host, author, syndicated columnist and political commentator, grew up in Levittown and graduated from Chaminade High School. Ina Garten, author, host of the Food Network program "Barefoot Contessa," and former White House nuclear policy analyst, who maintains a residence in East Hampton, on July 9, 2009. Actor, writer, producer, comedian and film director Billy Crystal grew up in Long Beach. Charles Wang, the co-founder of Computer Associates International, Inc. and minority owner of the New York Islanders ice hockey team, resided in Oyster Bay. 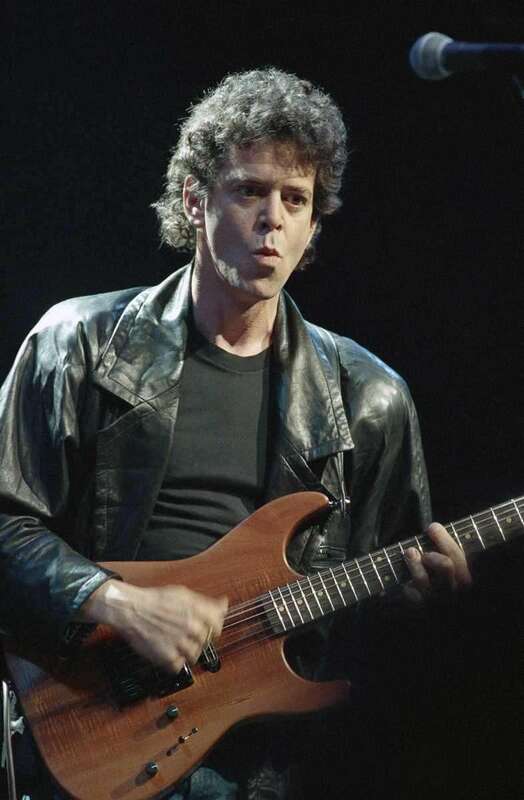 Musician/songwriter Lou Reed grew up in Freeport. Director/producer/screenwriter Francis Ford Coppola graduated from Great Neck High School and went on to get a degree from Hofstra University. His most famous works are the "Godfather" trilogy. Charles F. Dolan, the founder and chairman of Cablevision Systems Corporation, is an Oyster Bay resident.